AA introduce a new 200 to 250 watts fixed frequency source, 27.12, 40.68, 80MHz. 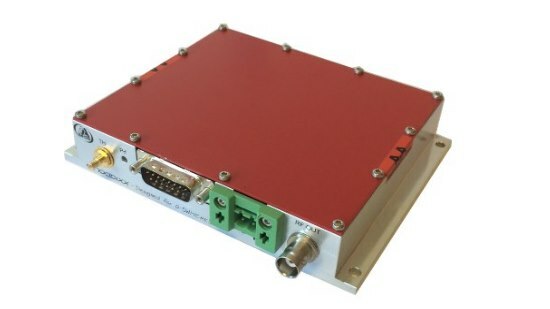 This source allows digital and analog amplitude amplitude modulation at high speed. More information.